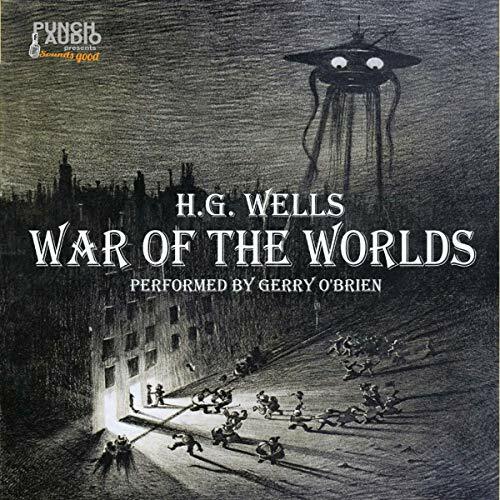 This classic early-19th-century science-fiction masterpiece serves as both a wonderful period presentation of the time as well as cautionary tale. Called by many a "chilling novel account of a Martian invasion of London in the 19th century - a science-fiction classic for all time". Made famous by Orson Welles' Mercury Theatre mid-20th-century adaptation that literally had thousands of people running for their lives at the time in the Northeast US.